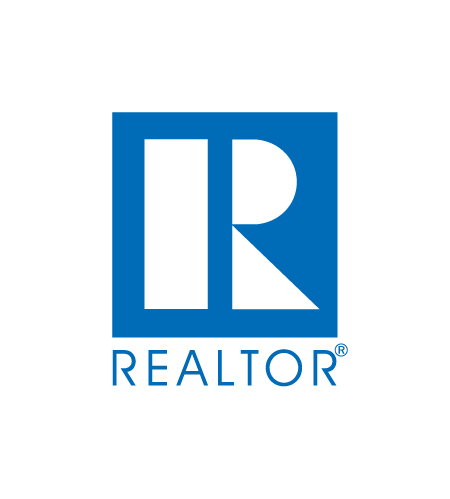 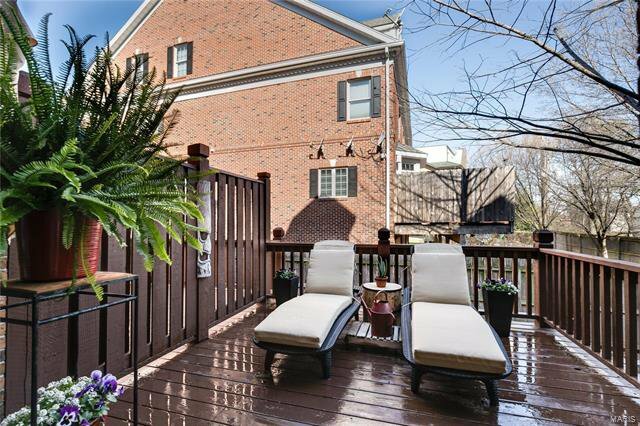 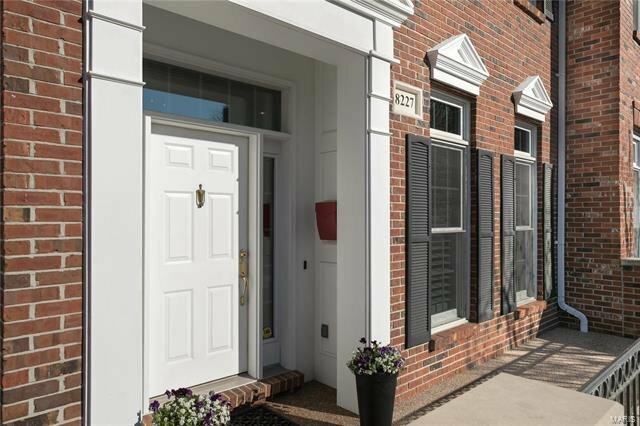 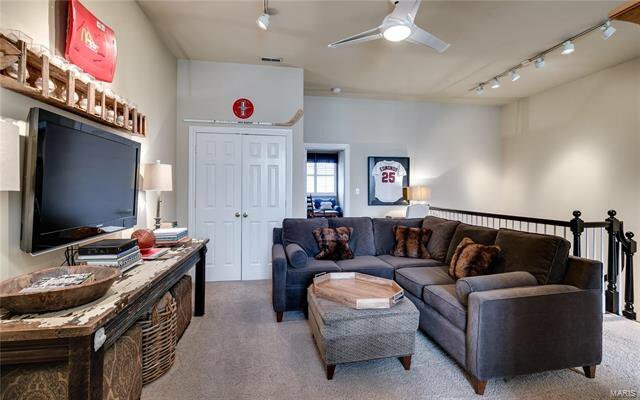 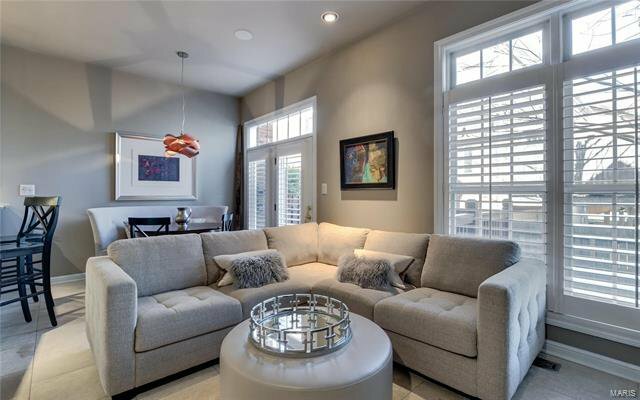 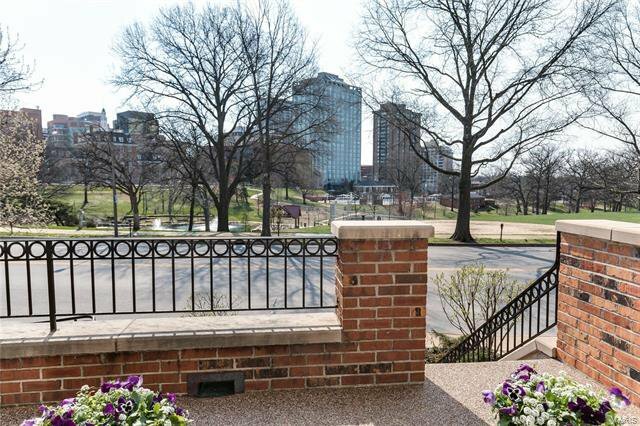 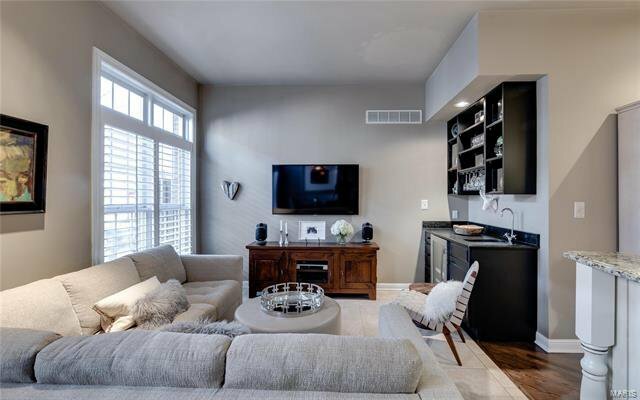 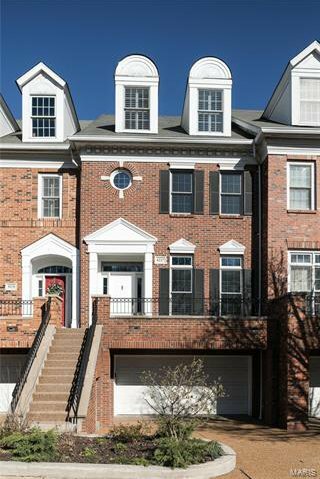 A Clayton home that lives like a Townhome/condo BUT NO monthly or yearly fee and the views of the park & downtown Clayton skyline are gorgeous! 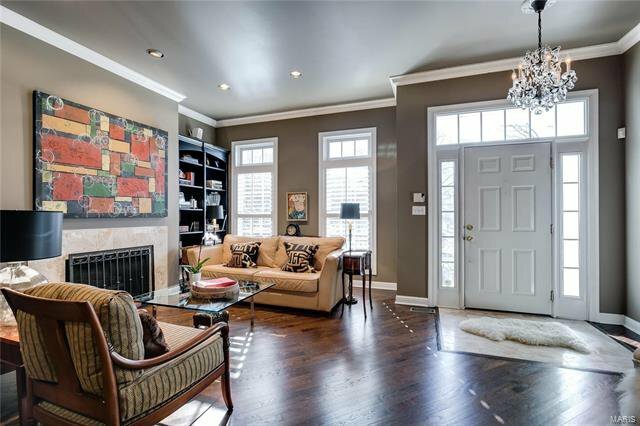 Once inside, the living rm, has built in bookcases flanked by a fireplace w hardwd laid on the diagonal. 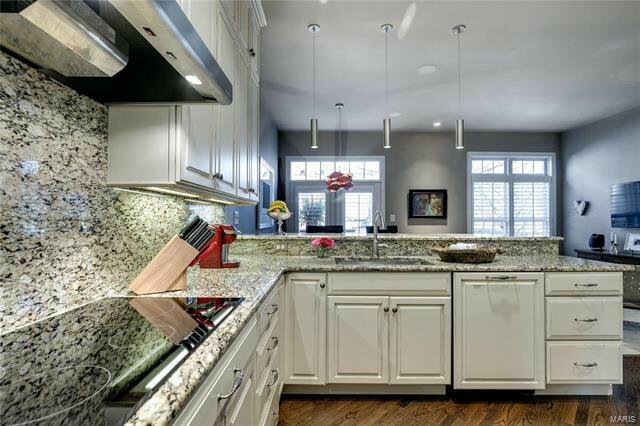 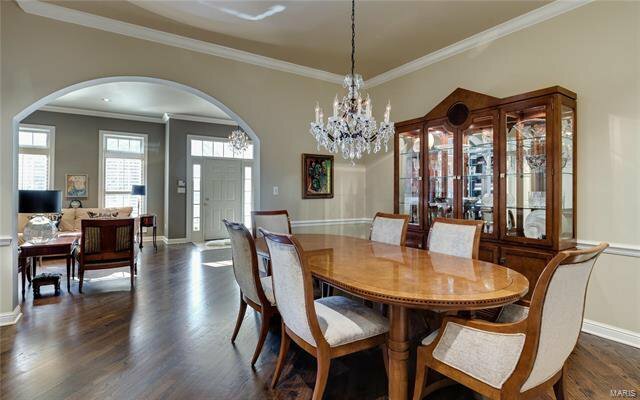 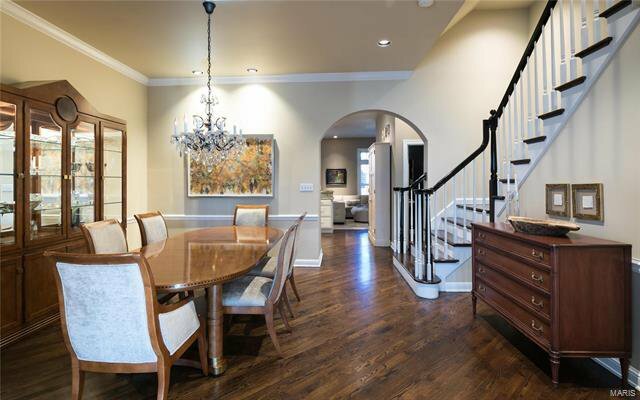 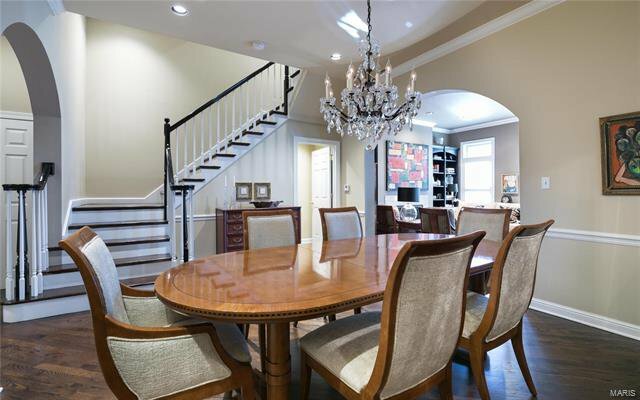 Entertain in the dining rm w curved entry to the RENOVATED kitchen, breakfast area & family rm, & private deck. 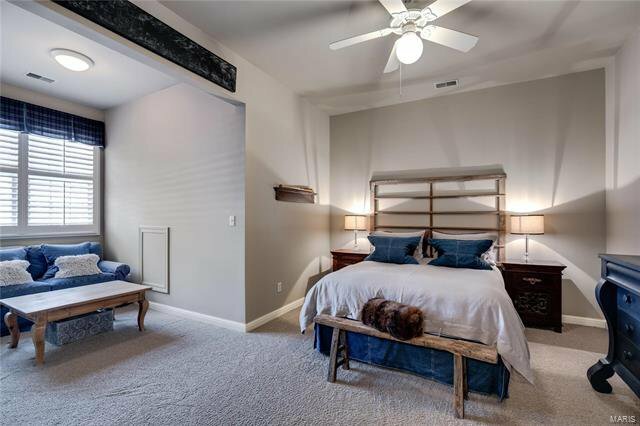 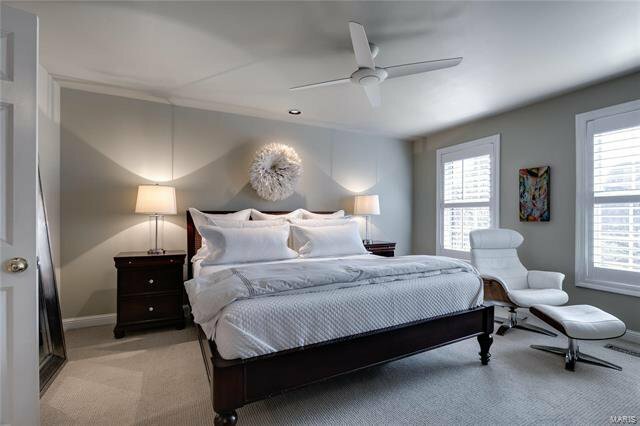 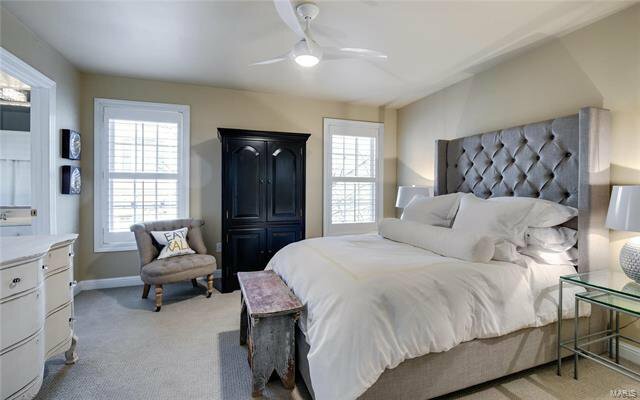 Upstairs is a open area, great for an office, Master suite w walk in closet, renovated spa like bath w soaking tub, full shower w marble surround, his & her vanities, a make up station & private water closet. 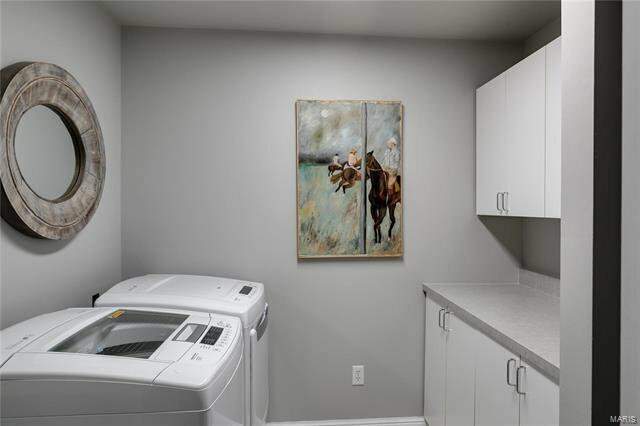 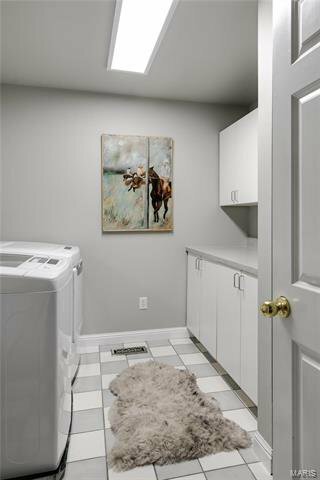 A guest suite & laundry rm w utility sink, closet, cabinets & folding counter. 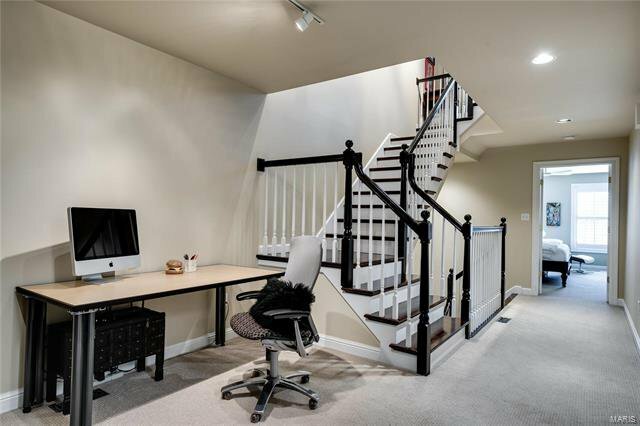 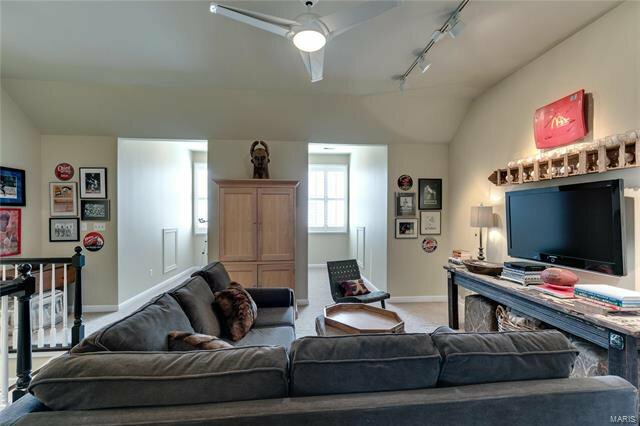 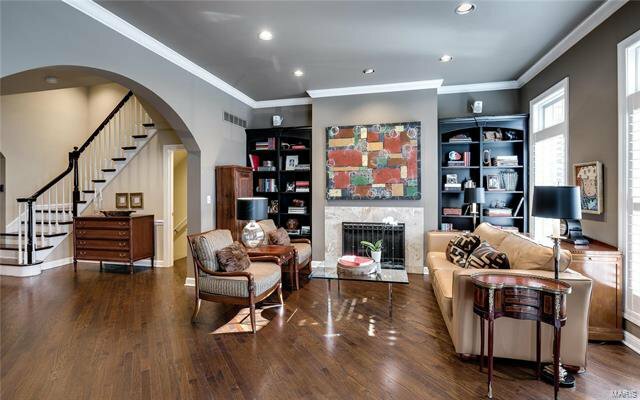 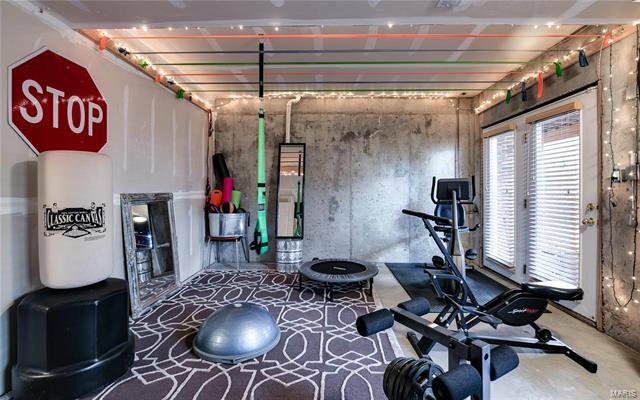 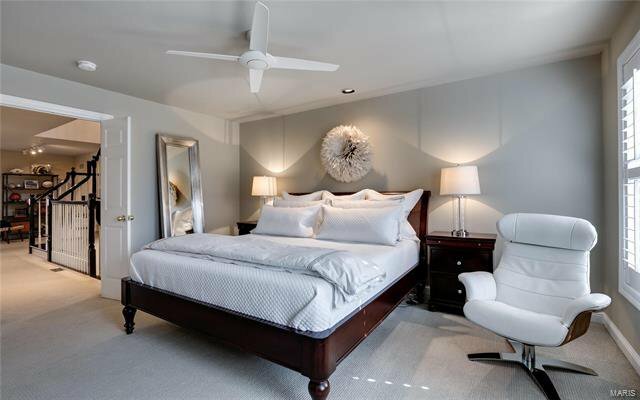 The 3rd level is incredible space-a loft area w vaulted ceilings & the 3rd bedrm suite. 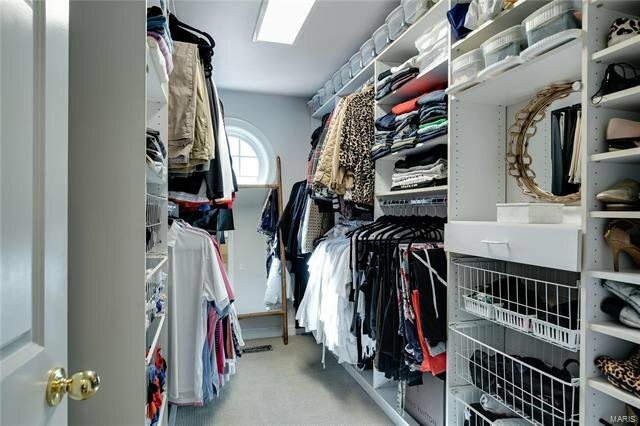 Just over 3000 sq. 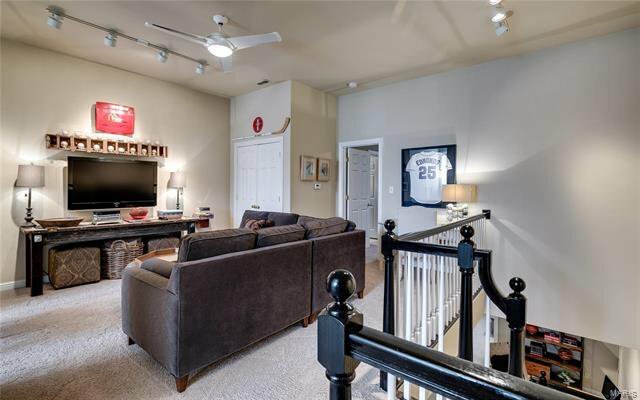 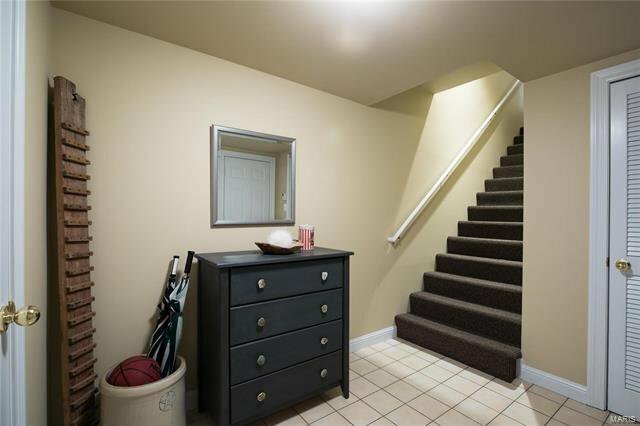 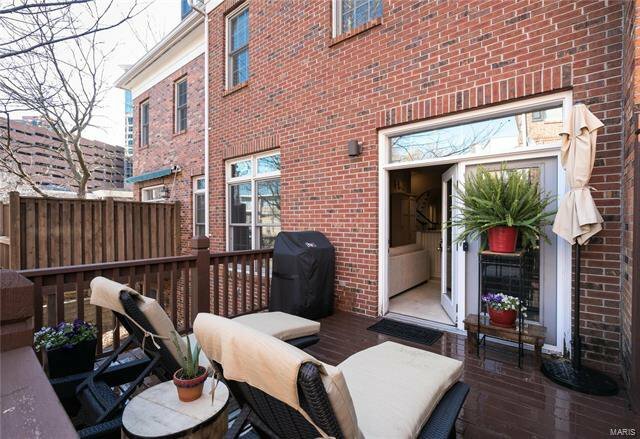 ft. of living space, private 3 car parking, newer roof, new carpets, fresh paint, open stair case to all levels, unfinished workout rm tons of storage & closet space. 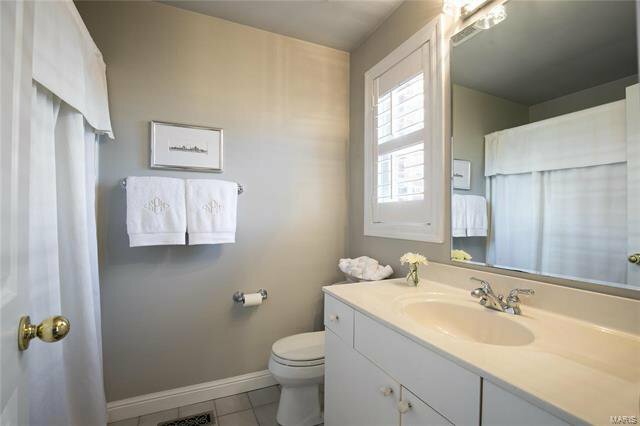 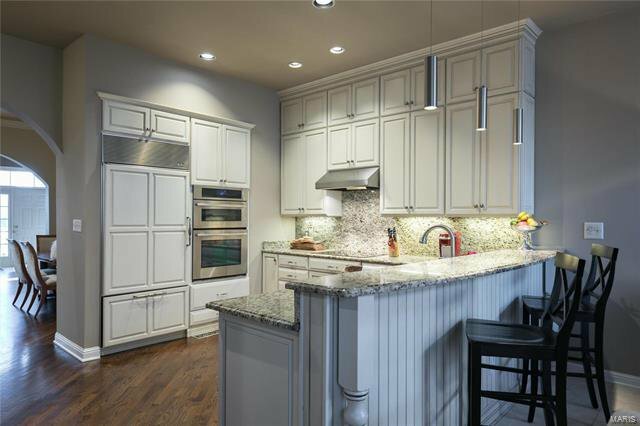 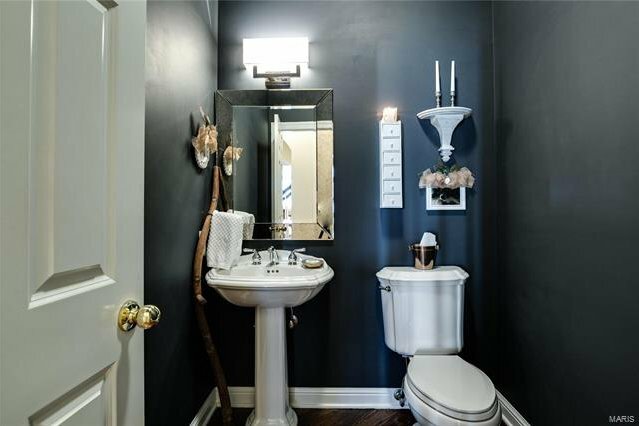 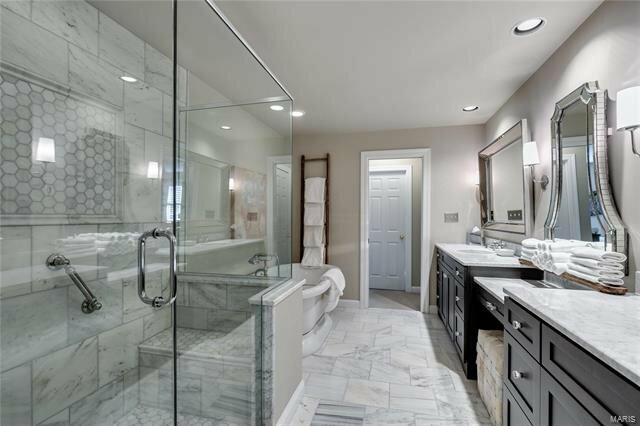 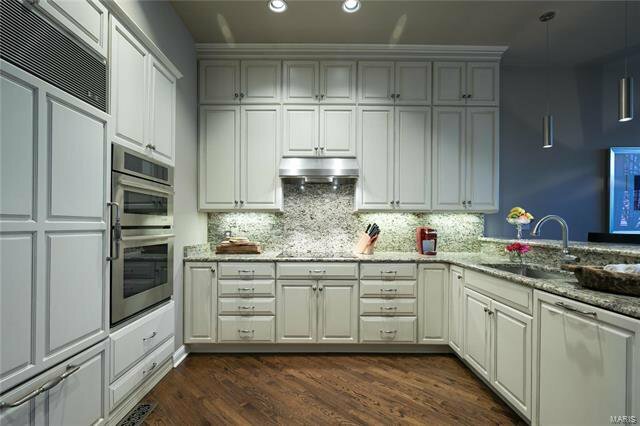 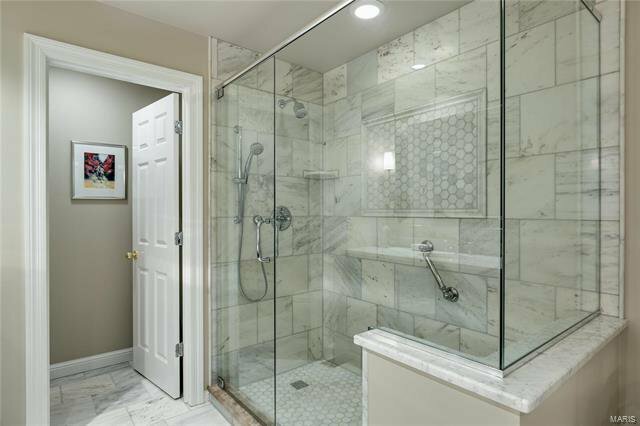 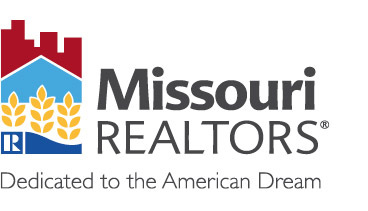 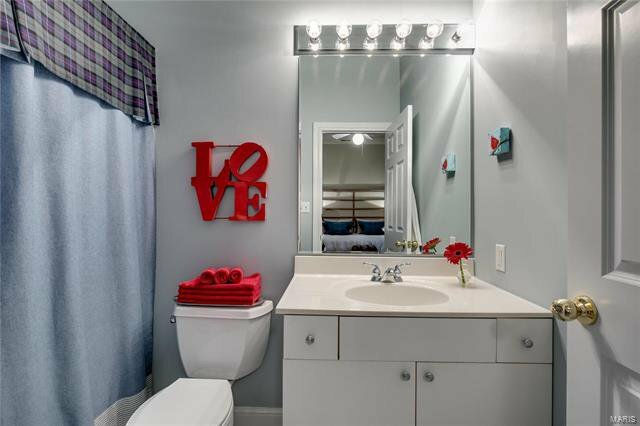 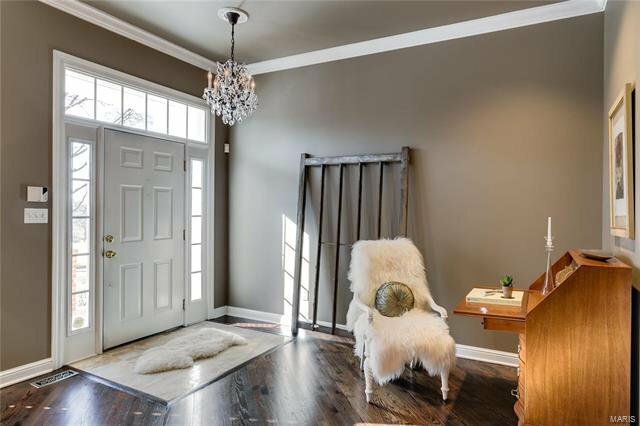 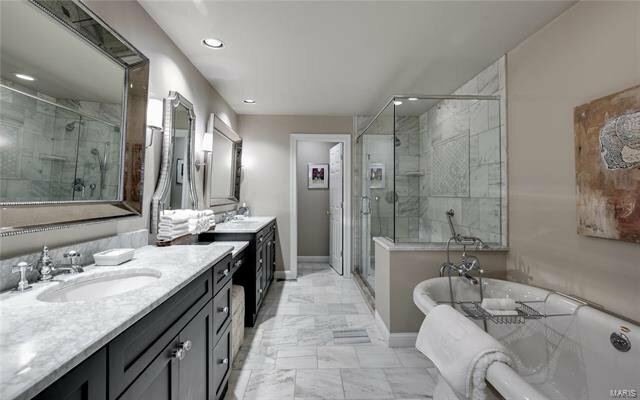 The light & plumbing fixtures throughout are fabulous!